Sporting Chance USA is delighted to welcome on board a striker of the calibre of Georgia-May Murphy. Seventeen year old Georgia-May is currently a member of the successful Liverpool Feds Women’s FC, who compete in the FA Women’s National League Division One North. Georgia-May is comfortable either playing as a front line striker or in the now traditional No 10 role (attacking midfield). As a player she has very good on the ball technique and possesses the vision to bring other players into the game. She has a natural turn of pace which helps her get away from opposing defenders and she possesses an excellent shot in either foot. Georgia-May began playing soccer at the age of 7. She represented Liverpool Primary Schoolgirls at soccer and developed on to represent Liverpool Schoolgirls from 2010 to 2014. She joined Liverpool Feds WFC at the age of 9 and throughout her age groups Georgia-May has helped the club win numerous trophies whilst picking up several Player of the Year awards along the way. 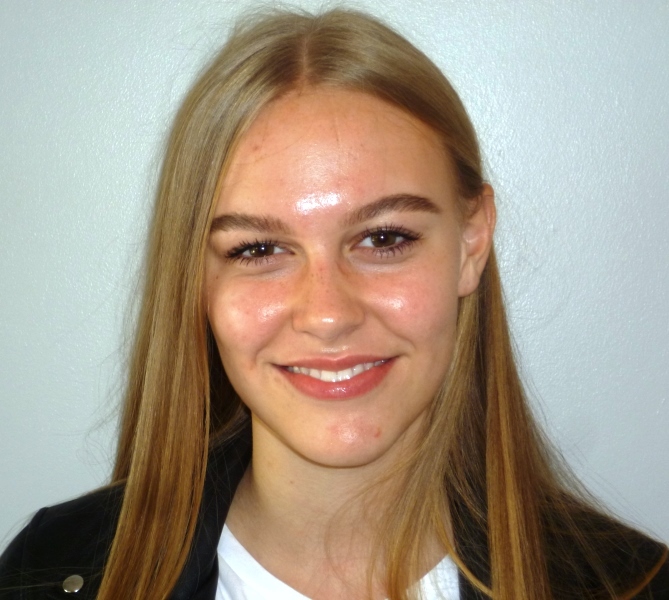 As well as being an exceptional women’s soccer player, Georgia-May is also a first class academic student and is currently attending Broughton Hall Sixth Form College in Liverpool where she is studying for her A-Level qualifications. When she moves to a US College in Fall 2019 Georgia-May is looking to study both History & Spanish. ← Women’s soccer players urgently required to fill US College places in Fall 2019.